Posh Paws Grooming & Pet Spa LLC is a full service grooming salon and upscale spa for cats and dogs. We are in this business because we are absolutely passionate about pets. While in our care, your pet is always our number one priority from start to finish. When you arrive for your pet’s appointment, the skin and coat are carefully evaluated; the right shampoo and products are used to provide rejuvenation and or enhance skin condition. Your pet is pampered, massaged and professionally groomed with the utmost love and compassion in a luxurious facility that is safe, serene and pristine. We are committed to building a relationship with you. We believe in promoting wellness and high standards for your pet’s continued healthcare. We will discuss your pet’s grooming and coat needs with you and provide you with an exceptional customer service. We are committed to bringing the best of the industry to our pet clients as well as their owners. Our prices are based on your pet’s breed, size, coat condition, pet temperament and frequency of groom. Dogs with over grown coats are subject to additional charges. It takes more time and effort to properly groom a dog that has not been to the groomer recently. We will be happy to give you an estimate when you call. A quote will be given when a dog is evaluated during drop off. 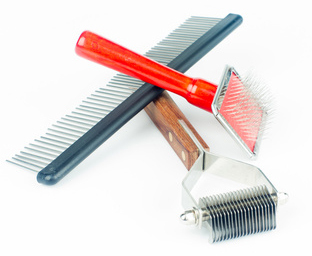 Your groomer is professionally trained and certified to groom cats, without using sedation. She is a graduate of the National Cat Groomers Institute of America and holds the title Certified Feline Master Groomer (CFMG). Contrary to what people believe, cats do not groom themselves. Rather they lick themselves spreading saliva all over their body. The saliva contains Fel D1 protein which promotes allergy reaction in humans. The saliva and grease on the body of a cat helps falling hair to stick on a cat’s coat thus forming mats and eventually pelts. Cats rely on regular professional grooming to keep them clean free from grease, mats, pelts, fleas and dirt. 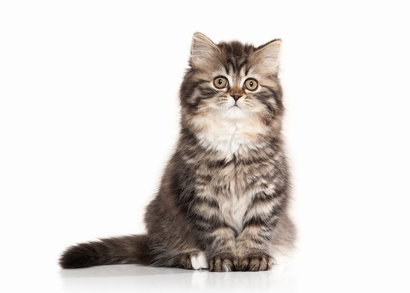 We have the solution and prevention for cats that are severely matted, pelted, dirty and in desperate need of grooming. Call us today for an appointment 864-271-4377.